Happy new month guys! The year is going by so fast, we're in March already. I hope this new month is lovely for you. It's certainly going to be for me, I turn 18 on the 23rd and I'm really looking forward to that haha. 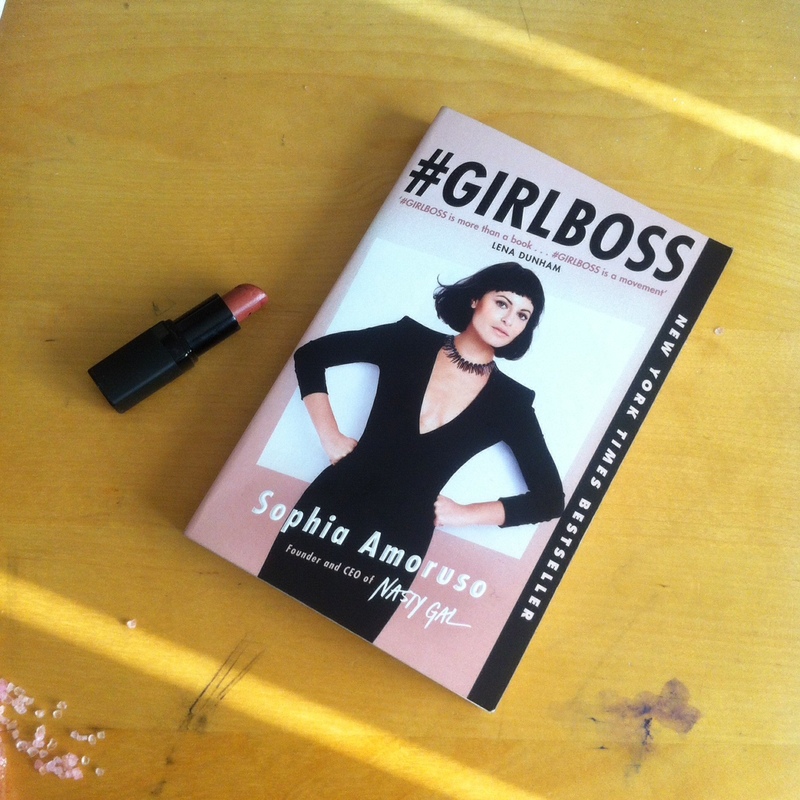 Last summer, I put up a review about Girl Boss by Sophia Amoruso, the book I believe all girls should read (in my opinion). You can read my review here. One thing that Sophia said in the book that stood out to me was her emphasis on 'the little things.' We all have goals and aspirations for our lives, we all have a big picture in our minds that we aspire to. But sometimes, we forget that this picture is made up of tiny pixels. 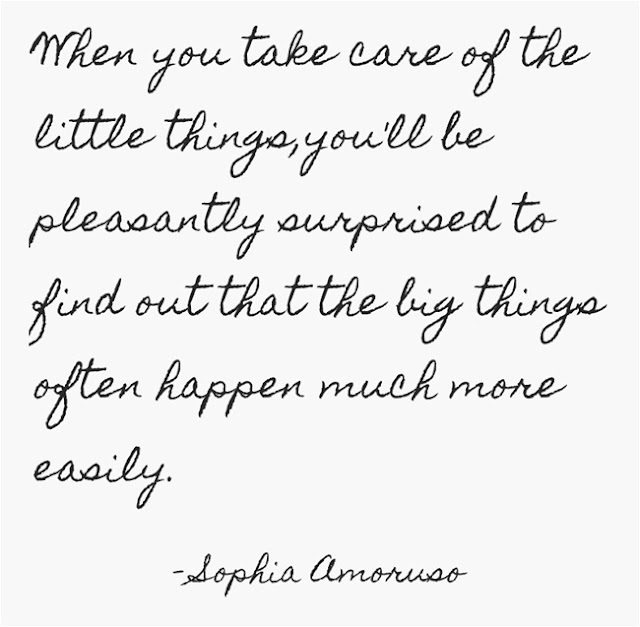 The little things always add up to the big things. Get the little things right and the picture becomes clearer. As you guys know, I applied to four medical schools and I've had two interviews so far. I almost missed my second interview because I didn't take care of a 'little thing'. I usually clear out my emails, I hate having tons of emails just sitting there you know? So I scroll slowly through them, read and save the important ones and then delete the rest. For some reason, that particular week I was very lazy so I didn't go through them like I normally would. By the weekend, the emails had piled up and I decided to finally delete them. I don't know why I did it but I scrolled to the very bottom of the list and that's when I saw my interview invitation. I was so amazed and my heart skipped a beat when I realized how close to deleting it I had come. And I had to reply to the invitation by the following Monday. If I had deleted it, I would have lost that interview. Not taking care of a little thing like clearing my emails almost cost me a very important goal. Life isn't about the destination, it's about what you did and learned during the journey. Hi Aina, I loved this article. Thank you for reminding me not to forget the little things. Good luck with the interview, sweetie. I always wanted to read this book! We often forget the little things and this deprives us of so much joy in life, in my opinion. Thank you for reminding me of their importance. Just came across your blog too. I am loving it! Love the advice in that book! It's all about baby-steps, consistency and perseverance. Congratulations on your birthday; I trust you had a nice celebration. Congratulations on your upcoming birthday and I wish you all the best in the upcoming new age. That's an awesome quote you shared. I loved this book! Congrats on your interviews as well -- hope everything goes well. :) I'm glad you were able to find inspiration through Sophia's writing. Yup, the little things count. If we think about it, oceans are made of drops of water. 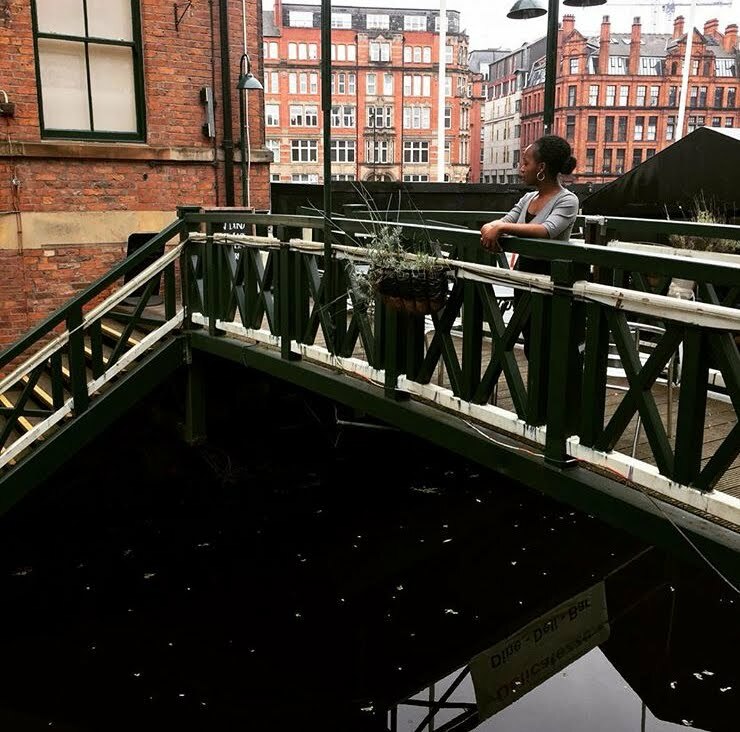 You might think it's just a small thing you're doing, but when you do it over and over again, it becomes something bigger than you originally thought. Best wishes with your med school applications, interviews and everything. I read this book and I love it! Sophia Amoruso inspired me!